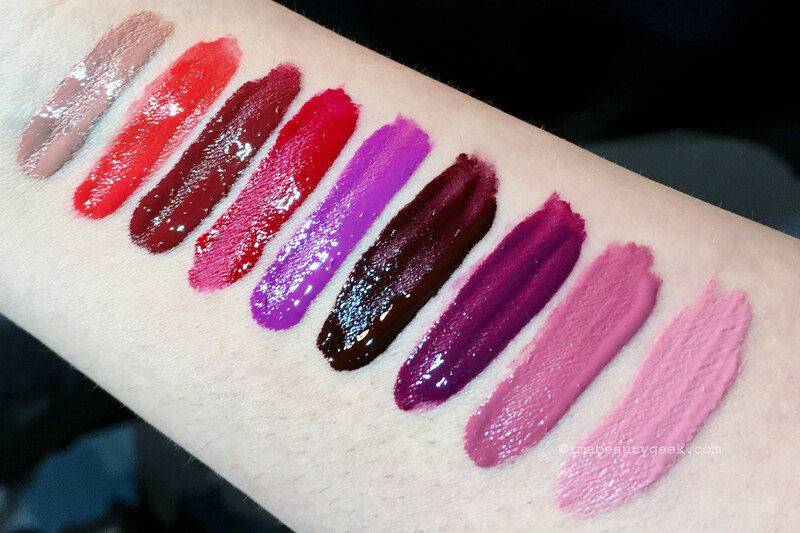 A sneak peek at Maybelline's vibrant new high-pigment glosses launching this summer. 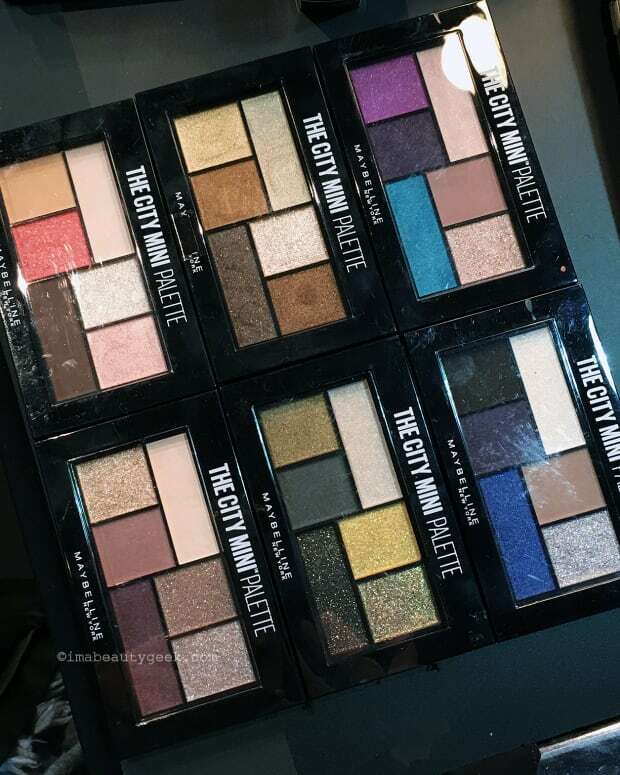 More fun sneak-peek stuff spotted backstage at Toronto Women&apos;s Fashion Week FW2017! 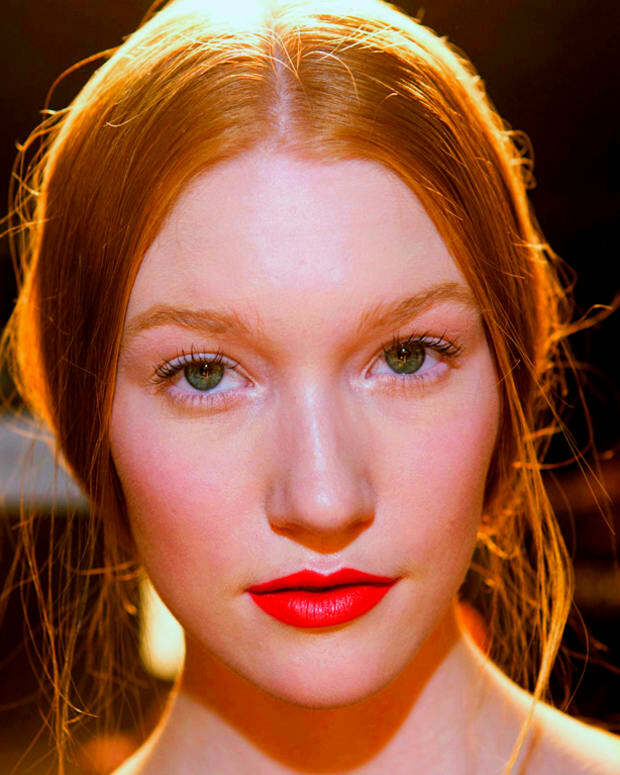 This is a new range of bold, long-wearing and generously pigmented Maybelline Vivid Hot Lacquer Lip Gloss. 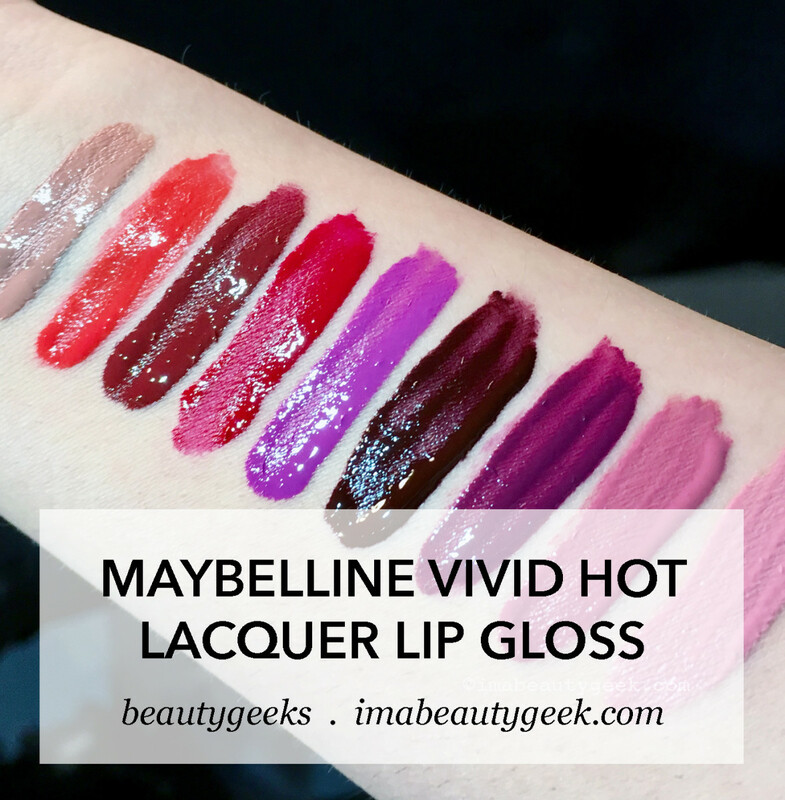 In this, yet another geeking-out, spur-of-the-moment preview video, Grace mentions the Maybelline Vivid Hot Lacquer Lip Gloss formula is long-wearing. 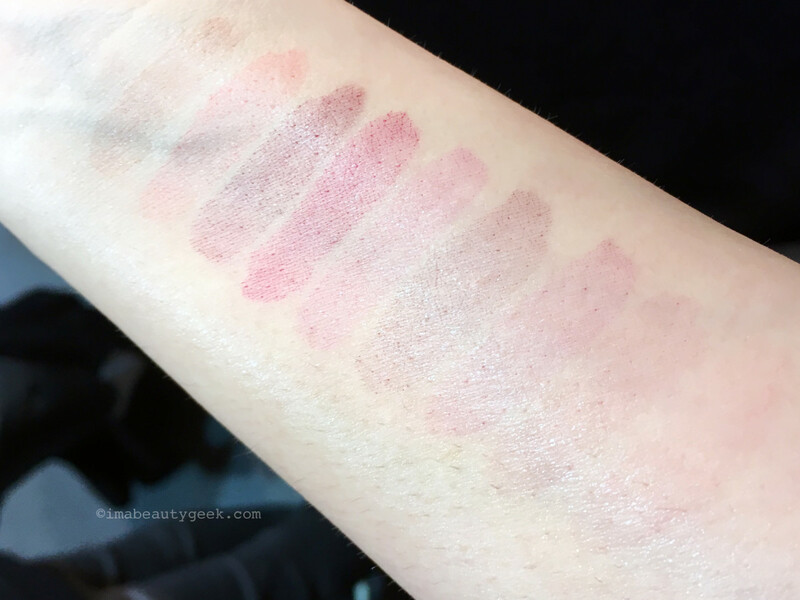 I swatched all the sample shades on my arm for the opening shots of this post, then used a Garnier makeup-remover wipe to scrub at my arm. This is what&apos;s left after a vigorous cleansing with one wipe. Whaddya think, kids? Anyone besides me feeling all #gimmethat? 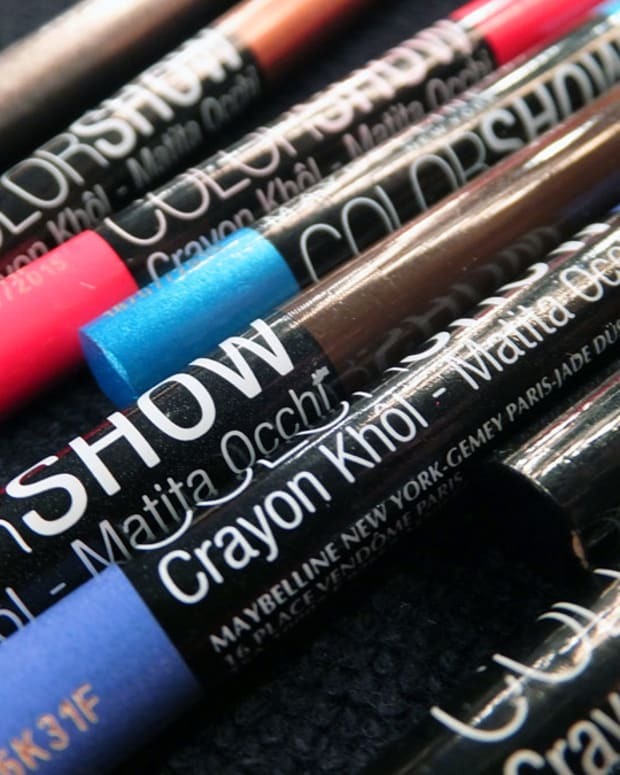 What shades speak to you most?